The Kardashian brand includes a collection of brand associations, from Balmain to Calvin Klein to FitTea, but the family might soon have to make it clear what exactly those associations entail. 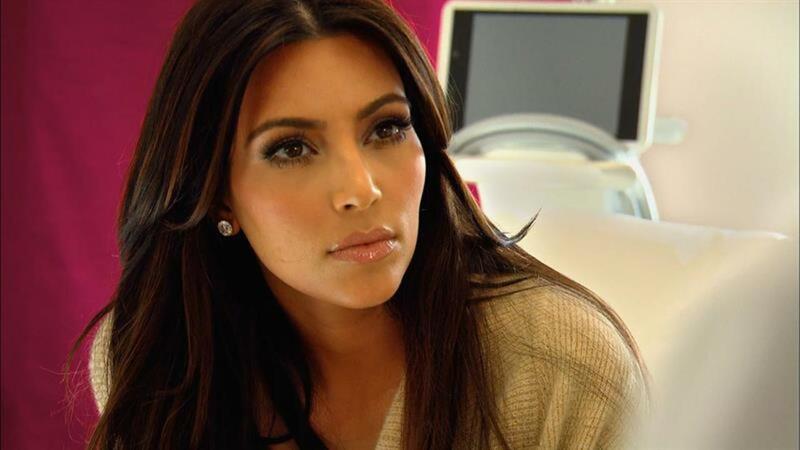 Kim, Kylie, Khloe, Kendall and Kourtney were put on alert last week by consumer watchdog Truth In Advertising for failing to "disclose their relationships with the companies being promoted" in their posts, which is required by federal law. "We have found that members of the Kardashian/Jenner family are engaged in deceptive marketing campaigns for various companies by routinely creating and publishing sponsored social media posts for such companies without clearly and conspicuously disclosing that they are paid representatives of those companies or that the posts are advertisements," the organization wrote in an Aug. 17 letter addressed to Kris Jenner and lawyer Michael Kump. 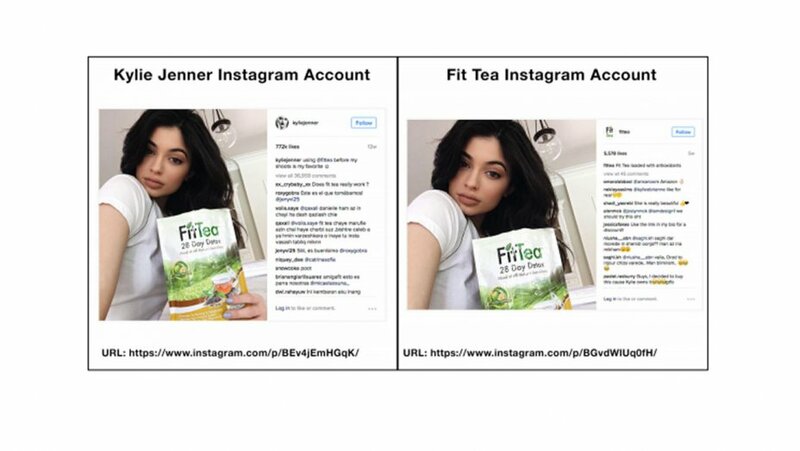 The letter threatens to file a complaint with the Federal Trade Commission unless more than 100 allegedly deceptive photos are removed from the family's various Instagram accounts. Truth In Advertising also sent the letter to the family's alleged sponsors, which include Balmain, Calvin Klein, Estée Lauder and Karl Lagerfeld. Despite the widespread use of native advertising across social media and the Internet in general, consumer protection laws haven't changed substantively in decades. "The scenarios we're seeing have produced a few more gray zones," Bonnie Patten, executive director of Truth In Advertising, told The Hollywood Reporter, "but the laws are the same." Several of the photos in question have been removed from Kardashian and affiliate brand Instagram accounts as of Tuesday.